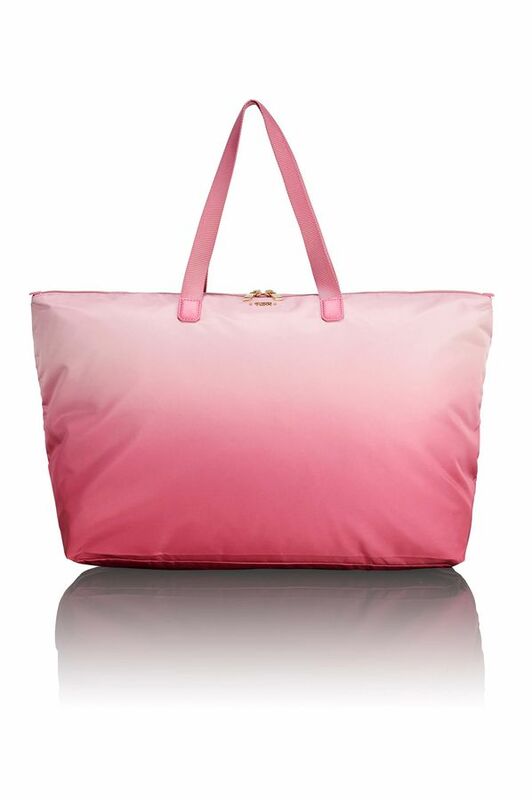 Shop for women's tote bags. 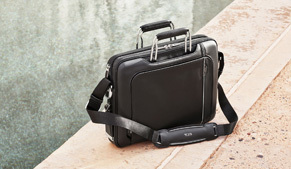 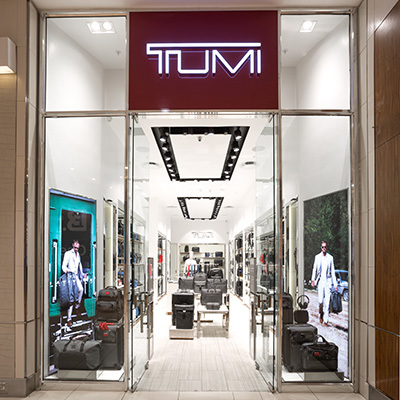 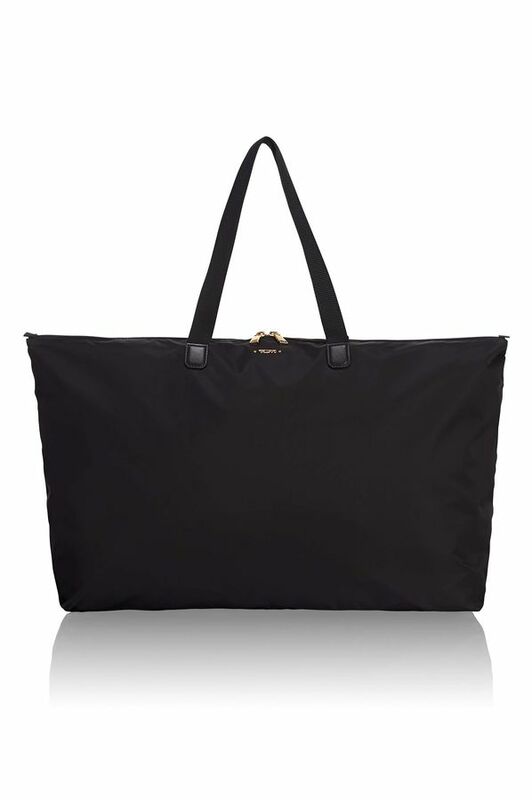 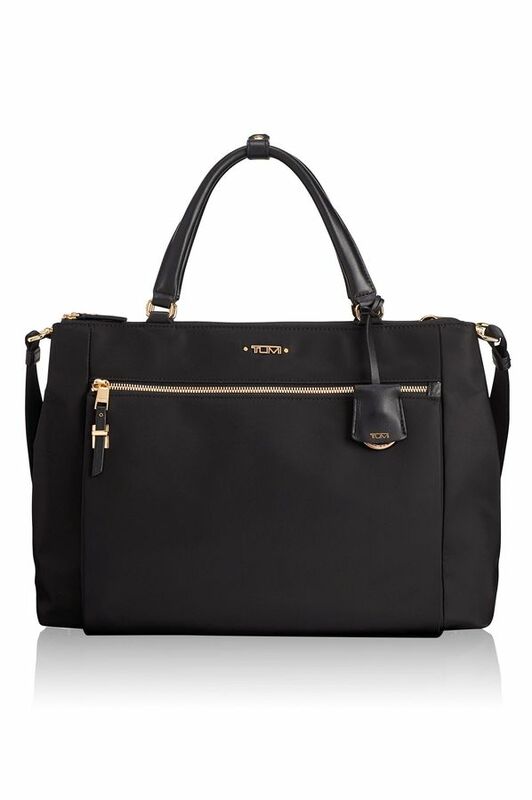 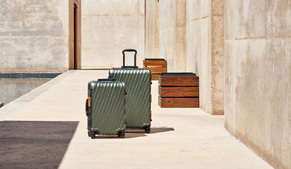 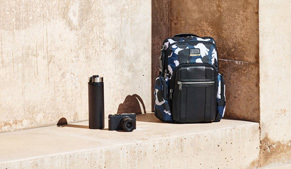 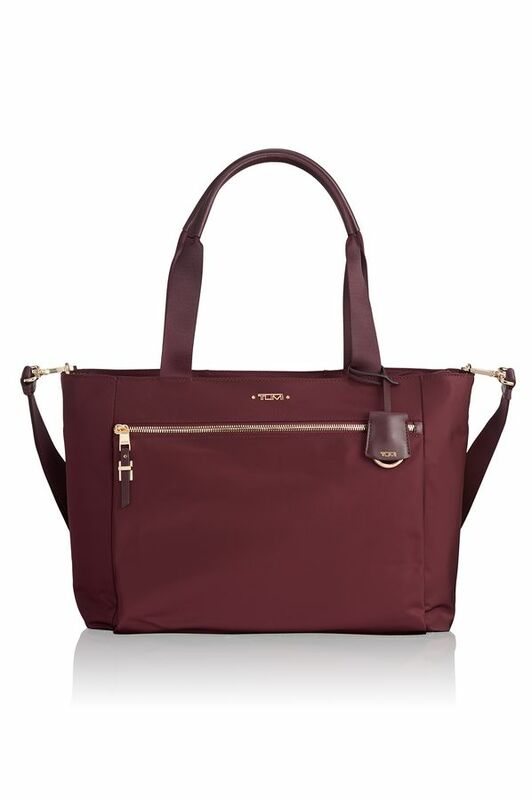 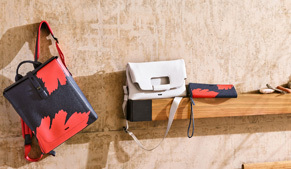 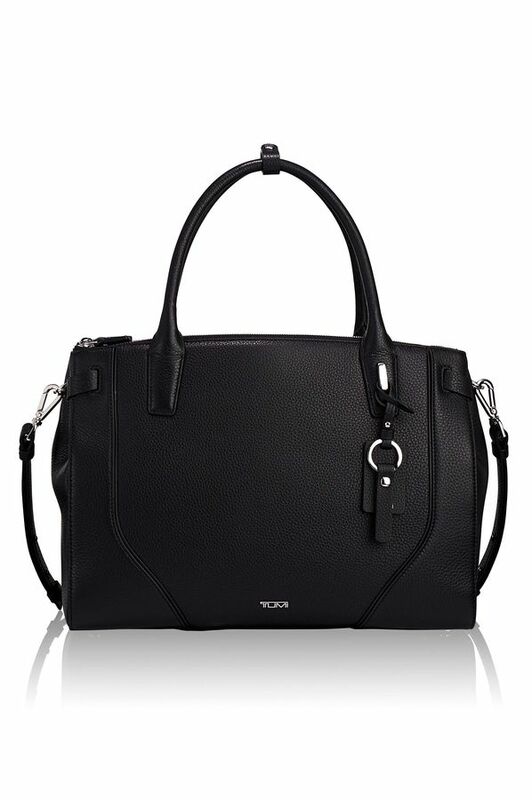 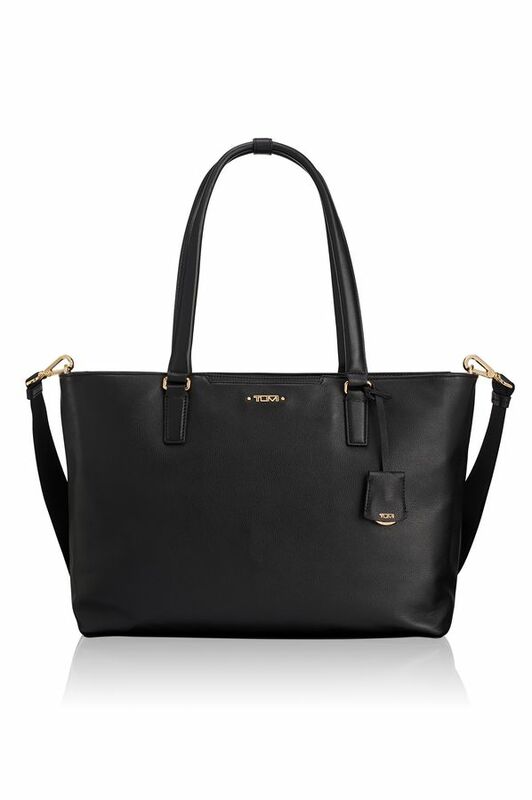 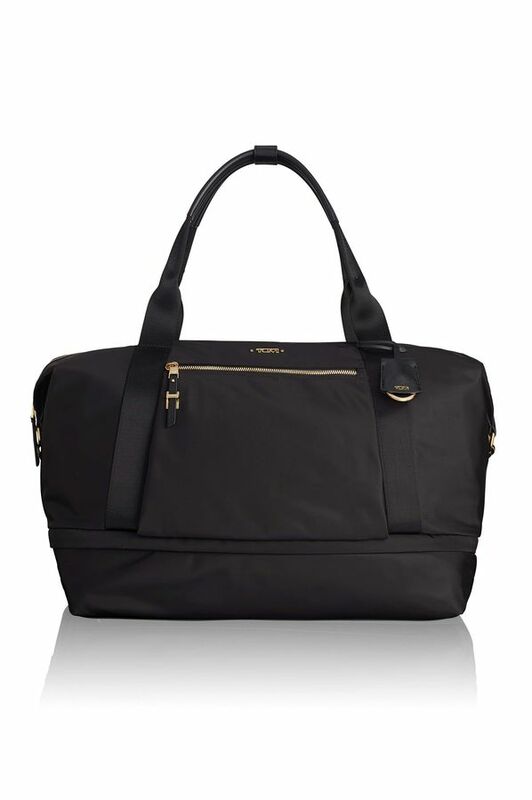 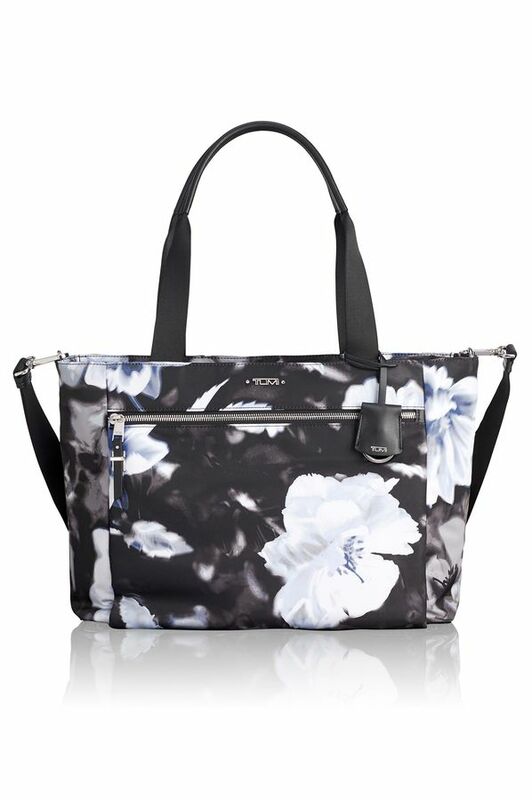 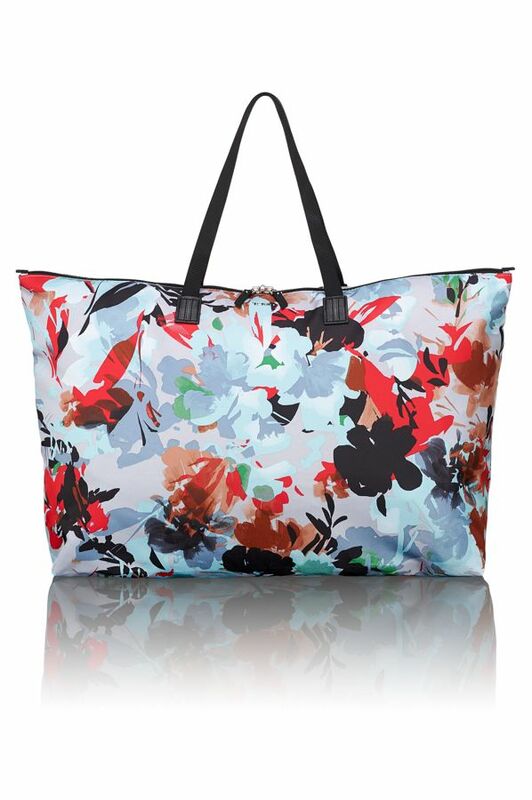 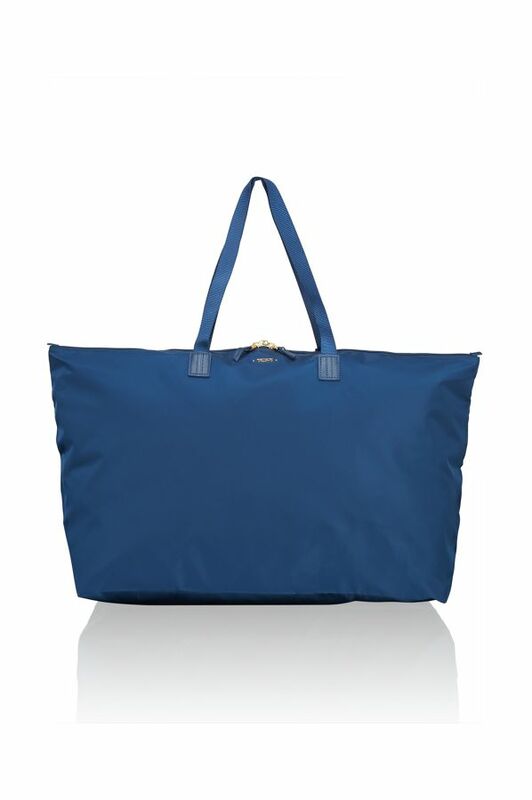 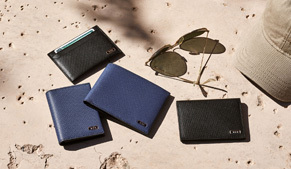 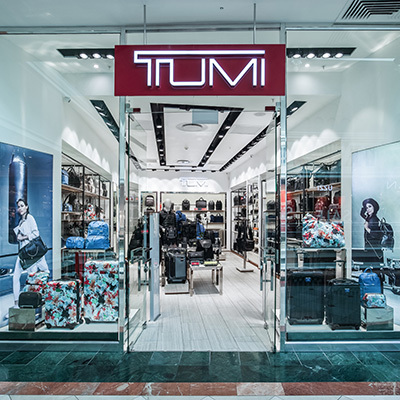 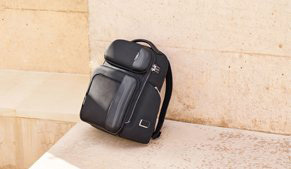 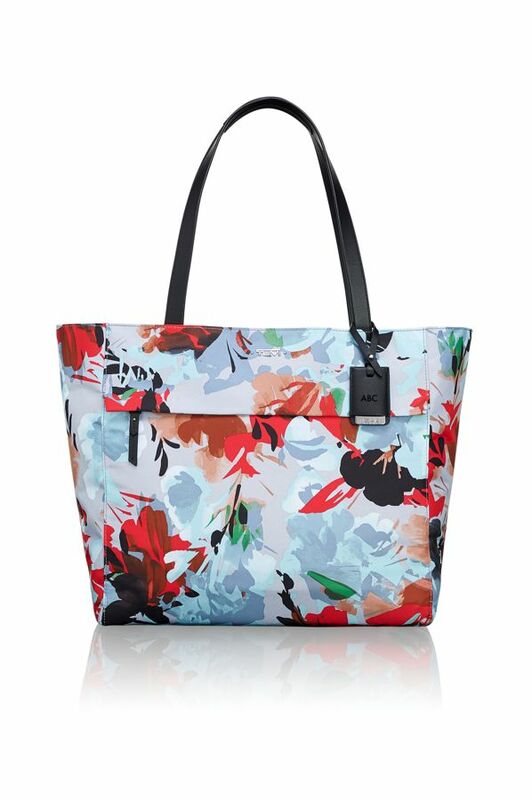 TUMI has the highest quality totes for women on the market. 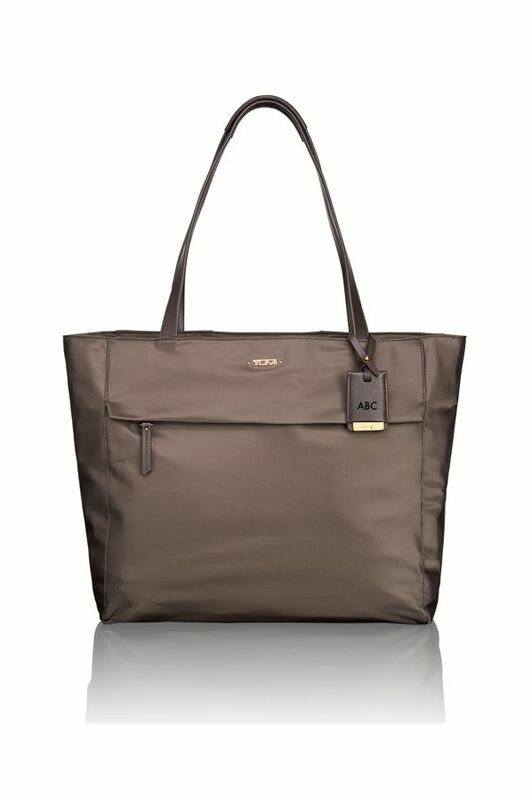 Shop for Totes, like the Sinclair, the Mariella & More.